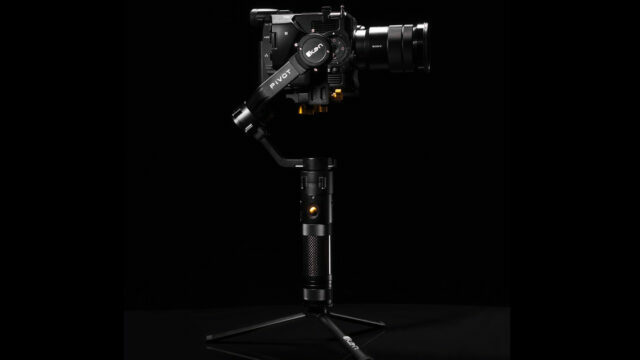 The PIVOT handheld 3-Axis gimbal stabilizer supports a wide range of DSLRs, mirrorless cameras, and even cinema cameras weighing up to 8 pounds. It’s gimbal time – or should we say: another day, another gimbal. In January, we covered two new gimbals: the Filmpower Nebula 4100 Slant and the DJI Ronin-S. Both of them share a lot of similarities. So, what’s new about the Ikan PIVOT? In one word: Payload! 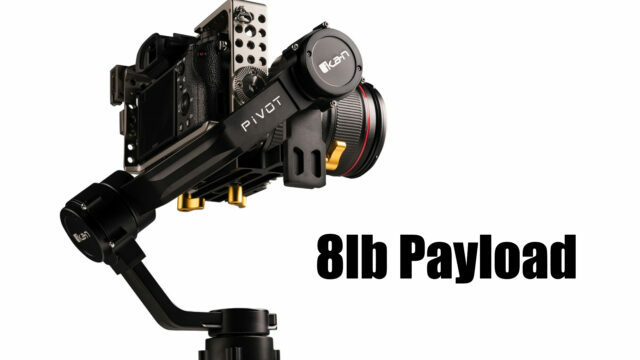 The PIVOT can hold a maximum combined payload of 8 lbs – truly impressive compared to other gimbals. This not only allows you to use a wider range of camera and lens combinations and accessories, but also opens up the possibility to handle heavier cameras, even compact cinema cameras (RED, anyone?). 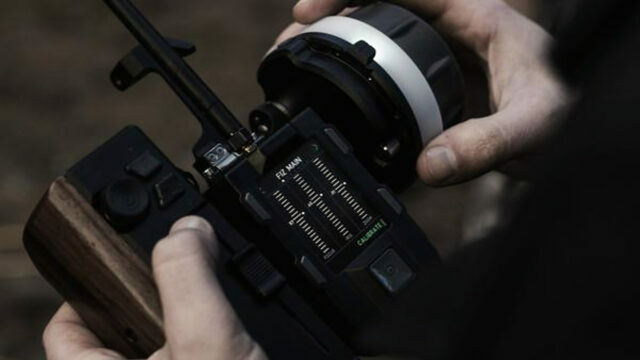 Filmpower — the company behind the popular Nebula gimbals — have announced the new Nebula 5100 Slant 3-axis gimbal, a new line of shotgun microphones and a wireless follow focus system. A couple of years ago, the Nebula 4000 from Filmpower was one of the many popular choices among a new breed of affordable 3-axis gimbal stabilisers for DSLRs and mirrorless cameras. A few incarnations later, the Nebula 5100 (covered HERE) offered amazing battery life, time-lapse support, unlimited rotation on all axis and strong encoded motors that needed very little balancing. The newest model, the Nebula 5100 Slant, has already been announced, coming only a few months after the original 5100 and offering some interesting structural improvements. The Slant part of the name refers to the new design of the roll-axis arm, which now sits at a 45-degree angle from the camera rather than totally perpendicular behind the screen. 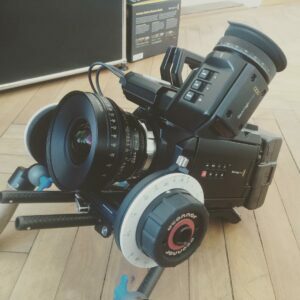 According to Filmpower, not only does this improve the overall rigidity of the unit, but it also allows for a heavier total payload: the 900g Nebula 5100 Slant can take camera systems up to 3.2kg — a whole 700g more than its predecessor. Additionally, the new design allows for a clear view of your camera’s rear LCD monitor for easier use. 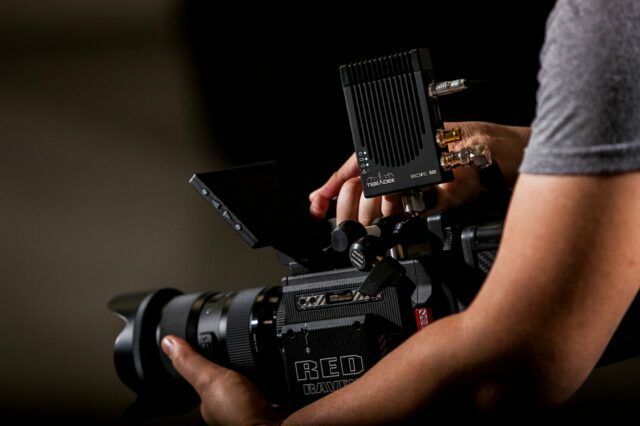 Teradek has announced a new compact wireless video system. The Teradek Bolt 500 keeps the small form factor of the Bolt 300, but with an increased range of an impressive 500-foot distance, as well as offering HDMI/SDI conversion. Teradek has become one of the industry standards for wireless video transmission systems. They offer robust solutions for when you are you looking to transmit your video signal to a wirelessl, whether for providing a separate monitor for client viewing, director viewing and/or your camera is situated where running a cable isn’t practical, such as when sat on a gimbal, high out of reach or across a long distance. The Bolt 500 is, however, still placed in Teradek’s short range category, a product that will favour users looking to keep their wireless systems small. The Bolt 500 is similar in size to its smaller 300-foot range brother, but step up to the Bolt 1000 and above and you’ll have to deal with a larger physical system when taking antennas into consideration. The 3 axes of the gimbal consist of a CNC aluminum alloy construction and is tool-less designed to balance your camera even faster. The new brushless motors were designed with integrated MCUs. We reduced their size of about 30% compared to standard motors on other gimbals. This makes the Pilotfly H2 the most elegant and ergonomic one-hand-gimbal on the market. And we don’t want compromises anymore! Therefore we designed the motor without limitation on YAW . Consequently, you can turn it 360° without having to worry about damaging the cables. Full 360° time-lapse is possible as well now! As of today, the Nebula 4200 will be available for pre-order. Filmpower were responsible for one of the first pistol grip stabilizers, their innovation has continued with an affordable sub $1000 5-axis stabilizer – the Nebula 4200. 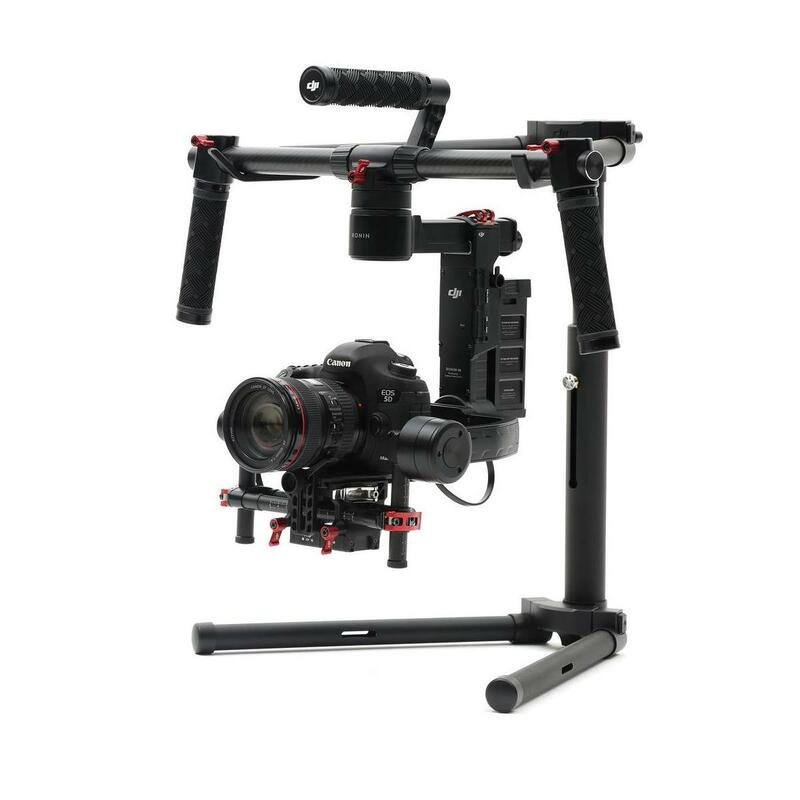 The DJI Ronin M is now available for purchase at Adorama. The DJI Ronin M weighs in at just 5 pounds (2.3kg), and is small enough to fit into your backpack and take anywhere, yet strong enough to support camera setups weighing up to 8 pounds (3.6kg). We live in a world of superlatives and emphatic ballooned statements, that in all reality the very poignancy of the terms and phrases has been diluted. ‘Game changing,’ ‘revolutionary,’ is tacked onto anything new, and of course everyone’s favorite adjective, ‘Epic,’ (which, by the way, will force me to be sick on you if said in my presence). Of course, these sorts of terms can mean more or less depending on the source, and in our world, the image world, few people have the reputation and gravitas to distinguish something as game-changing or to repudiate such a claim, as Chase Jarvis. According to Chase, democratization of the tech by bringing it to the masses is a key element, and in case you were unaware, Chase has done photo and video work with names like Apple, Nike, Nikon, and that’s the tip of the iceberg. He’s also a founder and COO of Creative Live, on the forefront of our field, and the education within it.